​Want to try﻿ a yoga class, but don't feel like joining a pricy yoga studio? I definitely don't blame you and I have great news - you can now enjoy private yoga classes at Fit Armadillo®! 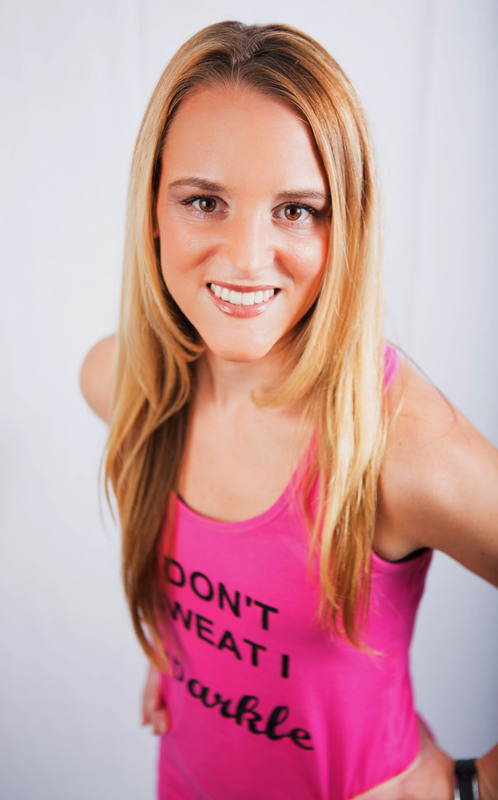 The newest certified fitness professional to join the Fit Armadillo® team is Certified Yoga Instructor, Kayla Kurin. 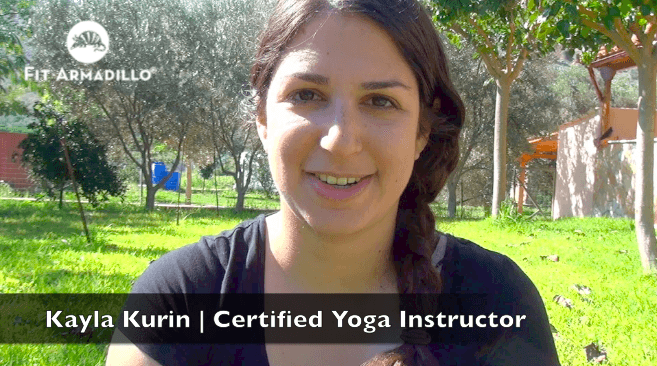 Tune in to her Meet the Trainer Certified Fitness Professional video to learn how she found yoga and some of its many benefits. As Kayla shared, yoga isn't JUST about helping your body become more flexible. Starting a yoga practice has many benefits and the techniques and tools you learn in yoga can truly transform your life! The meditation and breathing techniques as well as the poses will go a long way in reducing stress as you become stronger and more fit from the inside out. Kayla is offering both 30 minute and 60 minute private yoga sessions. Already a Fit Armadillo® client? You can use any sessions from a personal training package towards yoga! Have friends who might enjoy a private yoga class? Click to tweet the info OR consider gifting them a session. We'd love to help you make their Birthday or Holiday Season extra special. Contact us to learn more. ​I'm SO excited Kayla has joined our team! Even though I had a great yoga instructor for my first yoga class, it took me three years to try a second one. The only reason I gave yoga a second try was that I had an injury that made my fitness options limited. The result? It was truly life-changing and I now have a regular yoga practice. I really don't know where my life or business would be without yoga! If you're like me (or Kayla!) and either don't think yoga is for you or aren't so sure about giving it a second try, I encourage you to sign up for a private session with her so you can experience its benefits from the comfort of your home. Private yoga studios can be intimidating (and many cost more than a 1-on-1 session at Fit Armadillo!). And while yoga classes at a big box gym are less expensive, they often don't offer enough support for a beginner (even a beginner who's a certified personal trainer). But try a session at home with Kayla and I know you'll be in great hands!